There’s no denying the strength of RTD tea in the current marketplace. 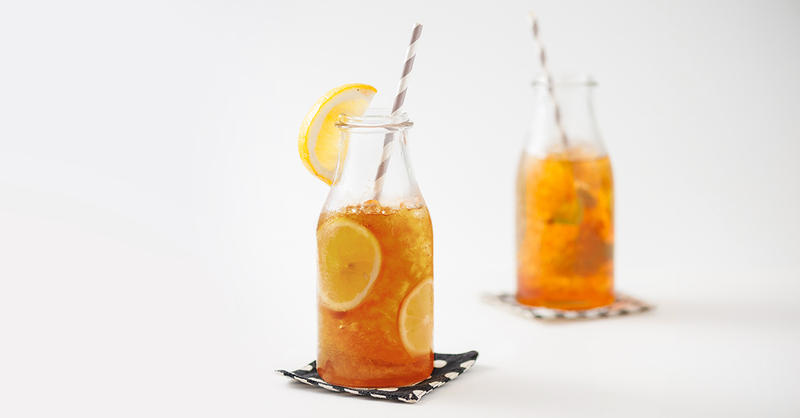 What’s the most popular bottled tea? Our experts can help build a complete tea program to fit your company and brand goals while meeting today’s marketplace demands. We help you every step of the way, with custom brewed tea and ​blends to use as components in complex formulations. Our in-house certified flavor chemists and an R&D team use our advanced brewing methods to create the finest brewed teas, for a premium label that’s especially desirable in today’s RTD better-for-you beverage marketplace. Find out how Amelia Bay can help you get your tea to market, faster.